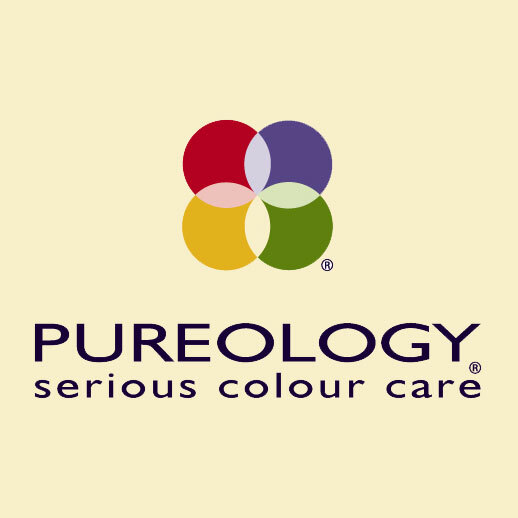 Image Is is proud to offer Pureology to our clients. 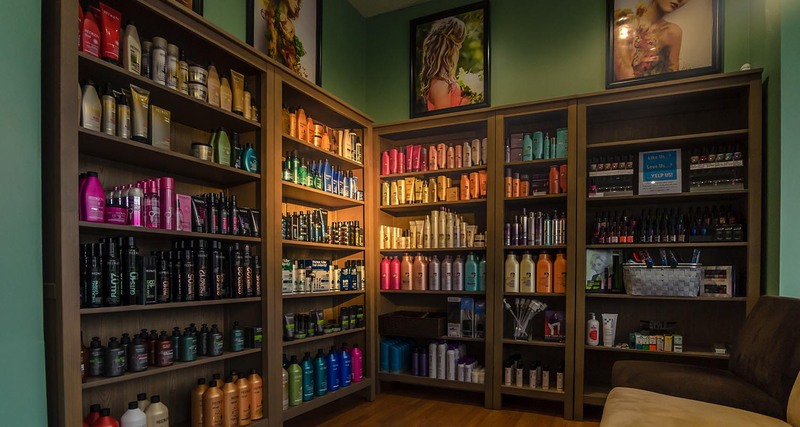 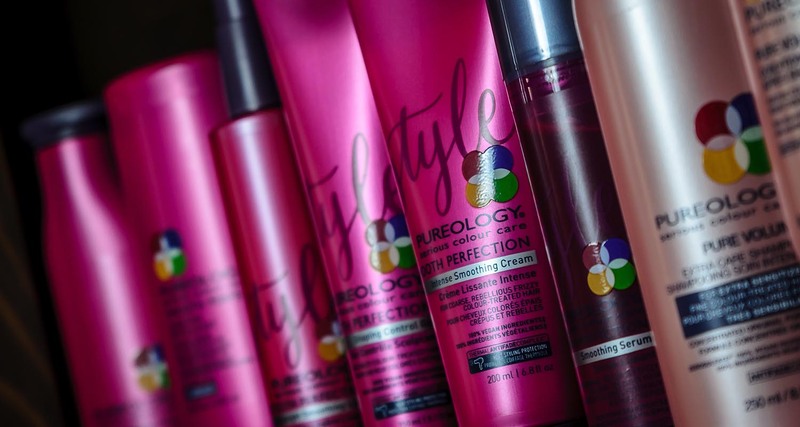 As expert Pureology specialists, we strive to deliver the best products and services in the Timonium, MD area. 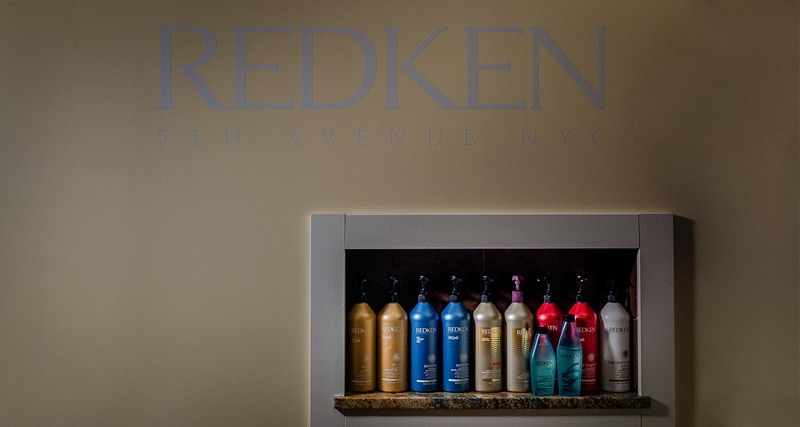 Our decision to offer Pureology to our valued customers is part of this commitment.